As educators and researchers, it is our responsibility to ensure that critical thinking takes place on an ongoing basis in the classroom. Join our community, we are waiting for you! 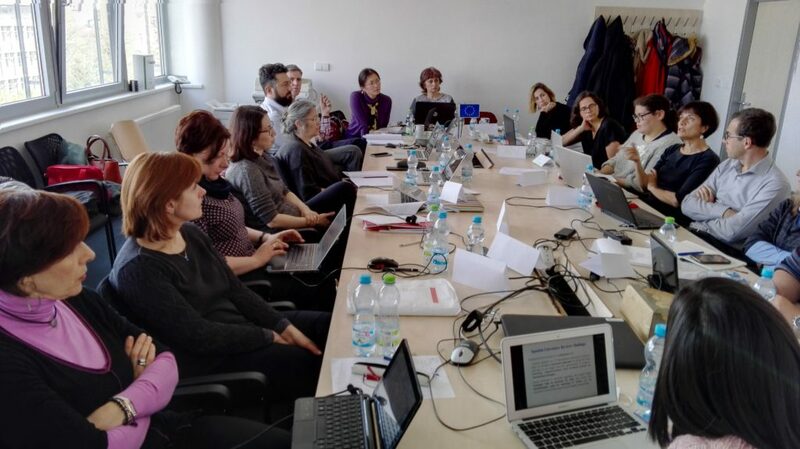 Our second meeting was held in Prague, last 20th and 21st April 2017, hosted by partners from the University of Economics (VSE, Czech Republic). 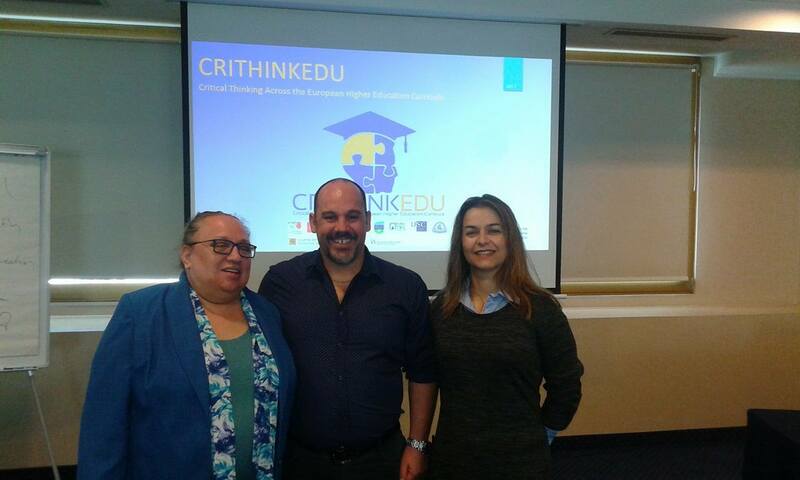 CRITHINKEDU Steering Committee is an advisory board of distinct experts in Critical Thinking who will provide strategic guidance on key issues of the project, such as the intellectual outputs, reports, and multiplier events. It is a great pleasure and honor to present the members of our steering committee. Our TEI of Thessaly partners from Greece have presented a communication entitled "CRITHINKEDU: Actions and Preliminary Findings from TEI of Thessaly Team" at the Journal of Health Administration and Education Congress (Sanitas Magisterium). 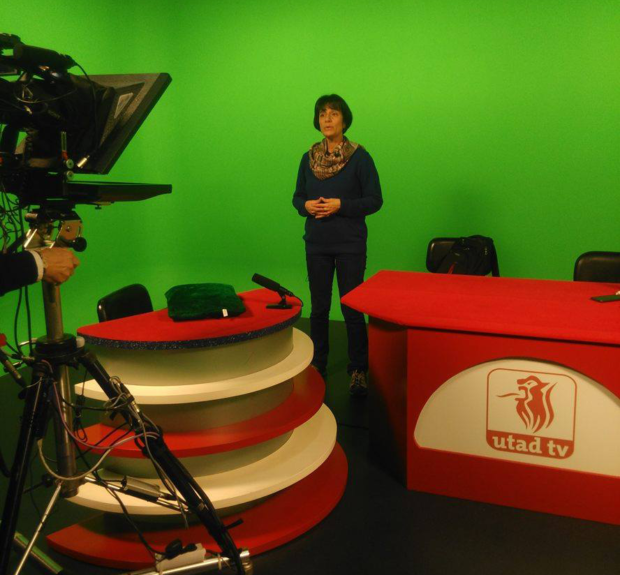 Our ASE Bucuresti partners from Romania have participated in the 6th Annual Edition of International Conference EdProf 2017 - "Professionalism in education", last 18th and 19th of May 2017. 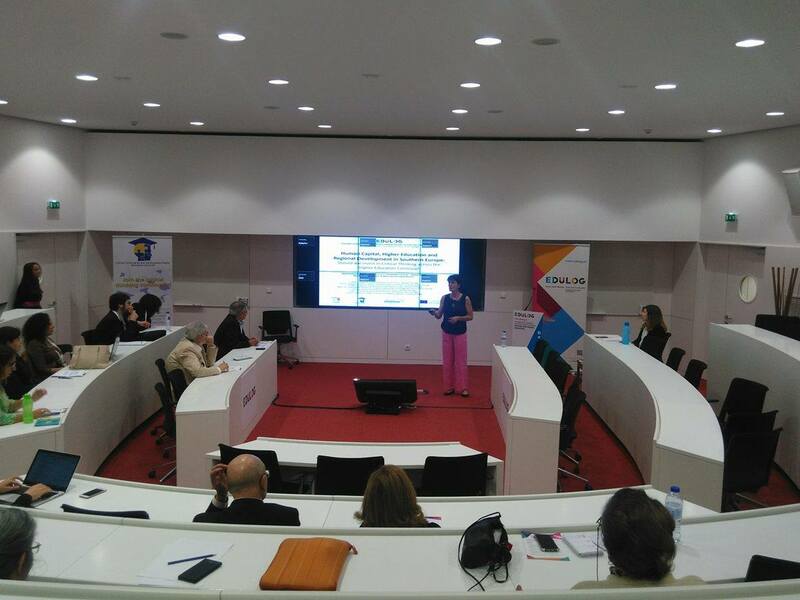 Our UTAD coordinators from Portugal have participated in the EDULOG 2017 International Conference – "Economic Development in Southern European Regions: Policies and Higher Education", last 25th and 26th of May 2017. Our USC partners from Spain have submitted a poster about the first intellectual output to the 10th International Conference on Research in Science Education (X Congreso Internacional de Enseñanza de las Ciencias), organized by the journal Enseñanza de las Ciencias. The conference will be hosted by the University of Sevilla (in coordination with the University of Almeria), between 5th and 8th of September 2017, on the topic of "Research in Science Education. Past achievements and future challenges". Our UTAD coordinators from Portugal will present a research paper about the first intellectual output to the 39th EAIR Forum of the European Higher Education Society - "Linking research, policy and practice" (EAIR 2017). The forum will be hosted by the University of Porto, in September 2017, on the topic of "Under pressure? Higher education institutions coping with multiple challenges".